Welcome! 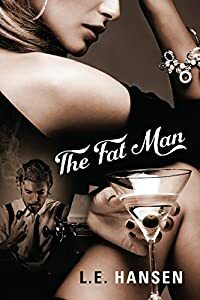 Win “The Fat Man” Kindle edition by following my Twitter account. That will earn you one free ticket in the random drawing. You will have a 1 in 100 chance of winning. Good Luck! You will be redirected to Twitter to confirm you want to follow @Hansenl1. This entry was posted in Others, Photos, Poetry Thoughts, quotes, Thoughts, Writing and tagged 30Days, Book, Drawing, Fat Man. Bookmark the permalink.